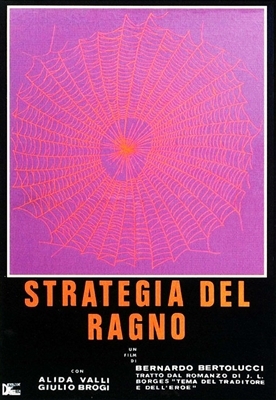 Originally produced for Italian television, Bernardo Bertolucci's The Spider's Stratagem (La Strategia del Ragno) can be regarded as a cinematic tone poem. 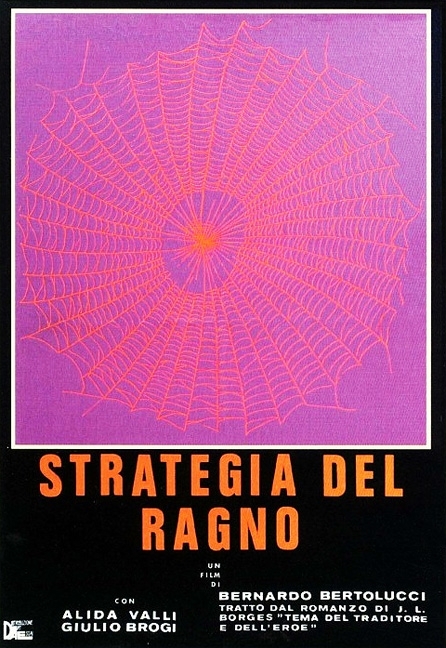 Adapted from a Jorge Luis Borges short story, the film stars Giulio Brogi as a young Italian who returns to his ancestral home -- the place where his anti-fascist father was assassinated, a long-ago incident that still disturbs the populace. Cold-shouldered by everyone in town, the young man tries to find out why everyone is so hostile towards him; after all, was not his father a hero of the people?